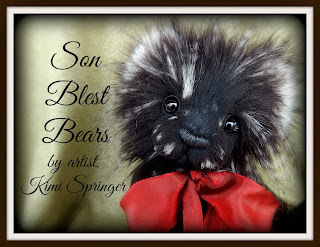 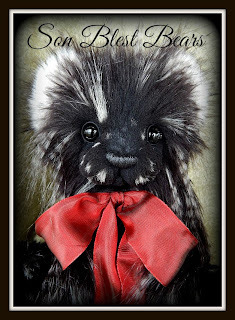 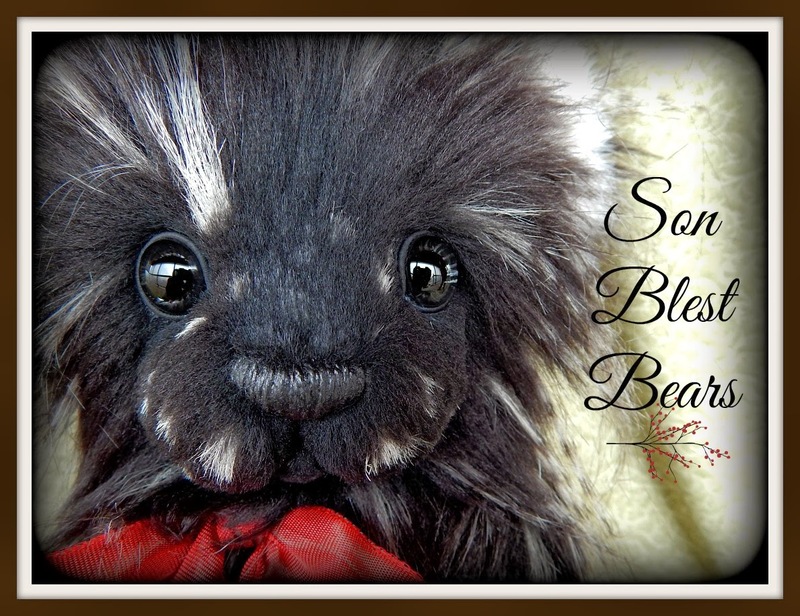 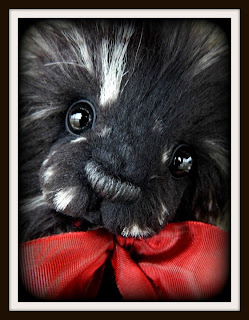 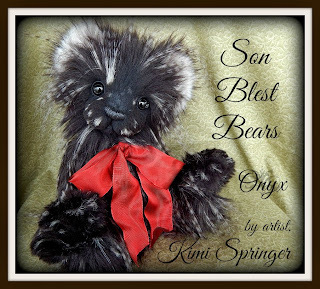 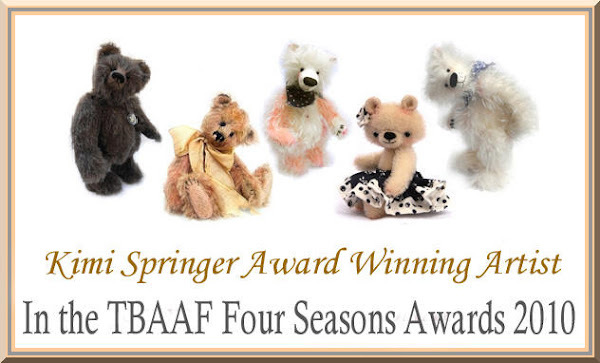 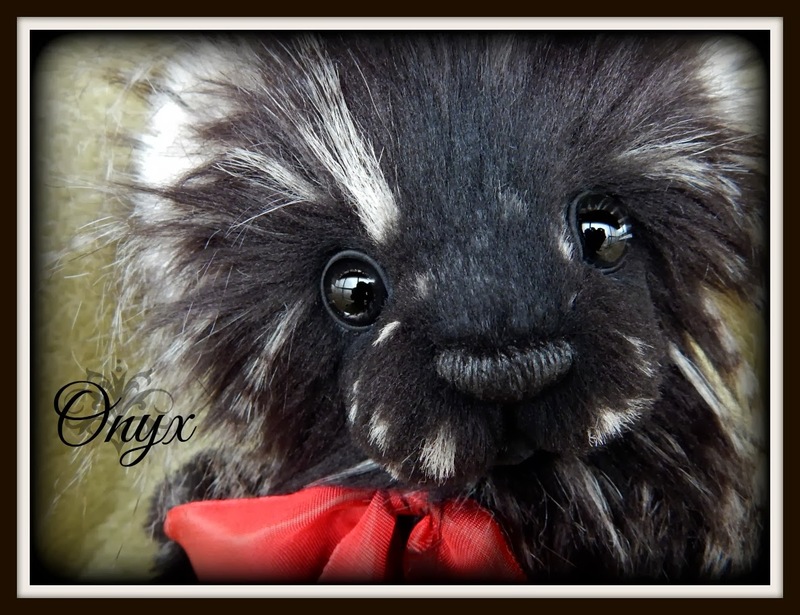 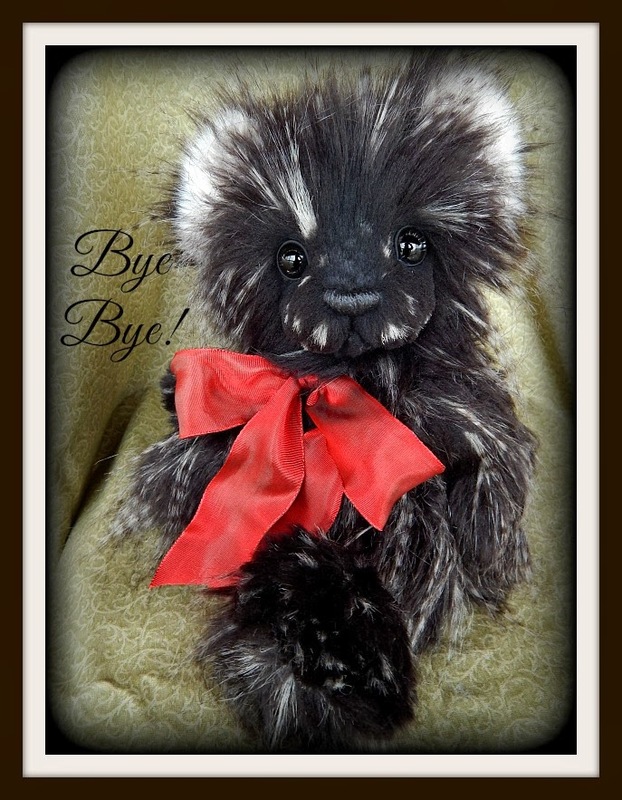 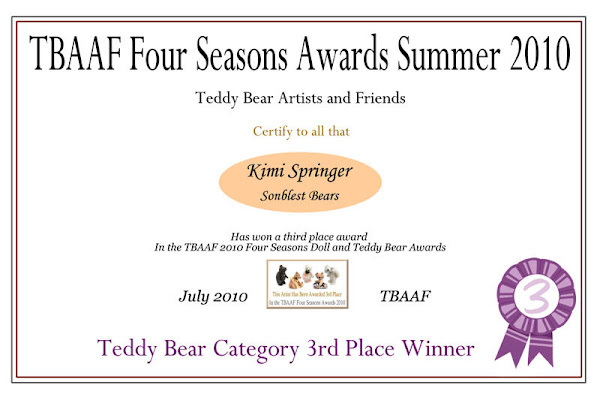 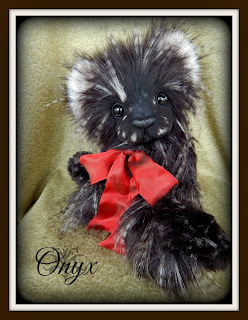 Son Blest Bears by artist Kimi Springer: Please meet ~ Onyx ~ my newest creation and last bear of the year! Merry Christmas to you too Kimi. 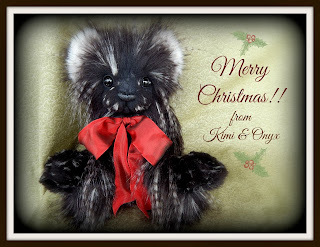 I hope you have a lovely time.